Hola to all my fellow bloggers, entrepreneurs and readers. What would you say if I said that it is possible to get your name or the name of your blog/company/venture branded on wood? Well WOODGEEK has a unique concept, in an era of mass produced goods, differentiated only by labels, woodgeek looked for a unique way to re-do this and found their answer in WOOD. 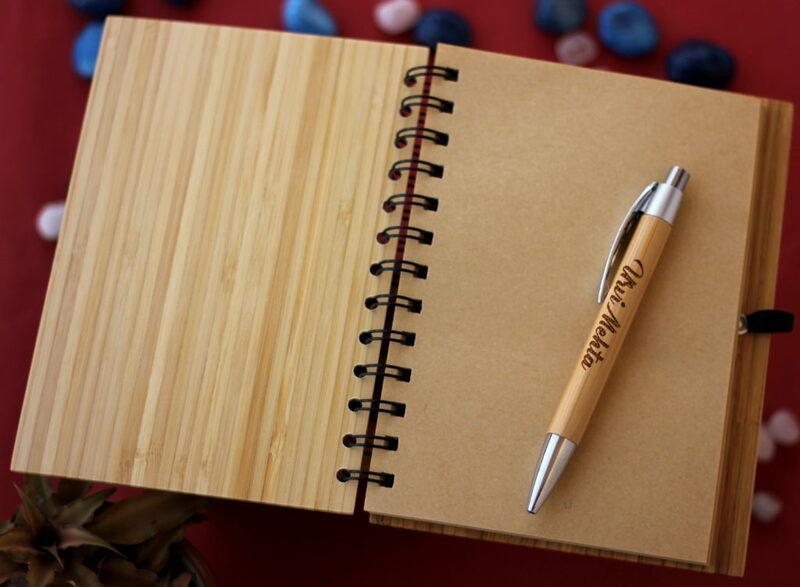 Now just imagine, how cool is it to be writing down your to-do lists, your everyday and long-term goals, your memos and everything important in a book made of bamboo wood , branded with your name or the name of your brand along with a picture of yourself! 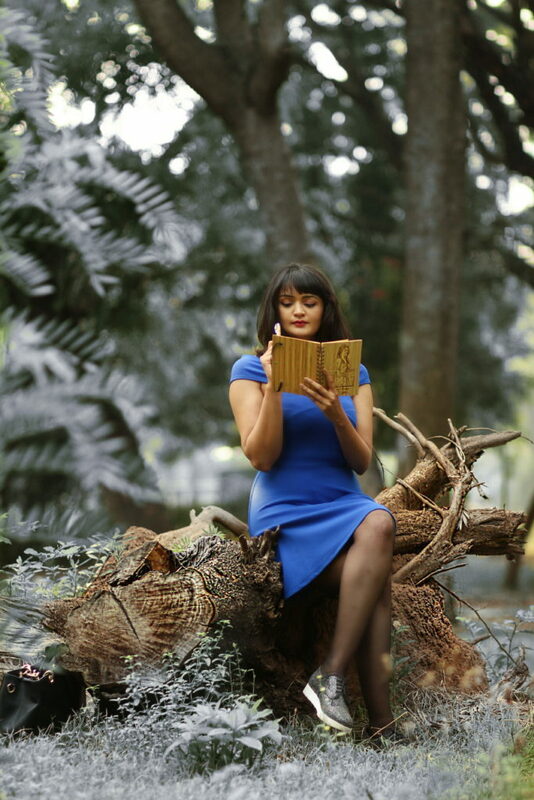 I'm sure all of us have a handbook that we always carry along and if yours was to be uniquely branded in wood, it would make such an impression each time, agree? 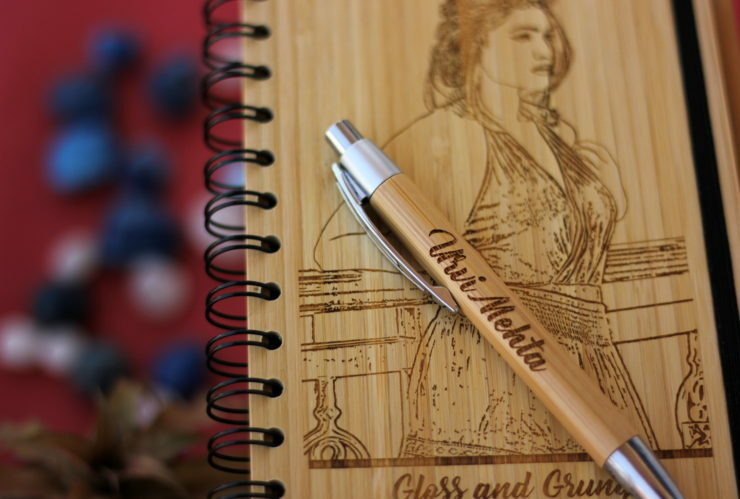 I was lucky enough to have woodgeek do the branding for my blog- Gloss and Grunge with my favorite picture of me. 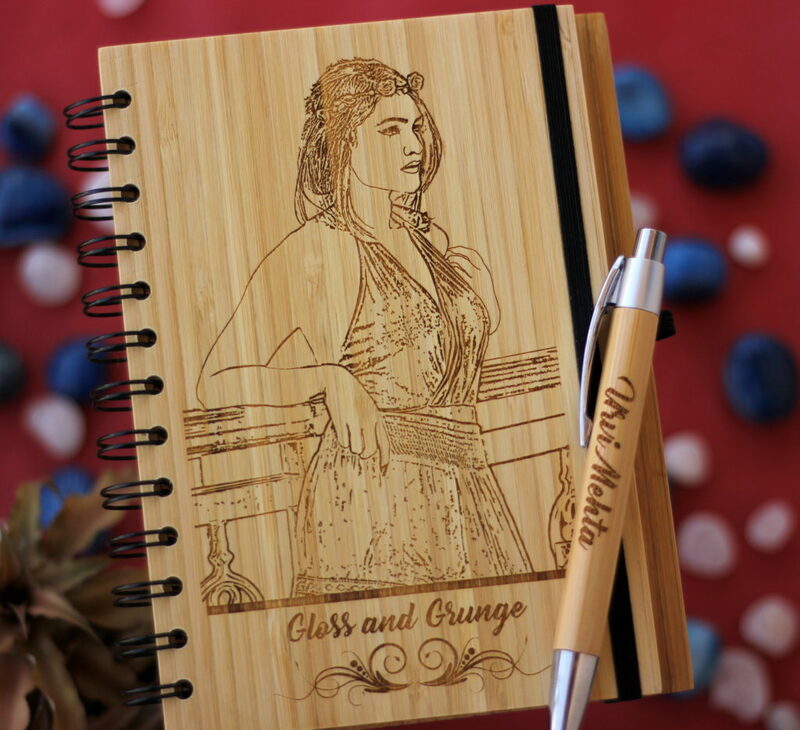 You can get your customized notebook and make a lasting impression by just placing an order with the text and the picture you need and the best part is that it comes with a bamboo pen that can also be engraved. 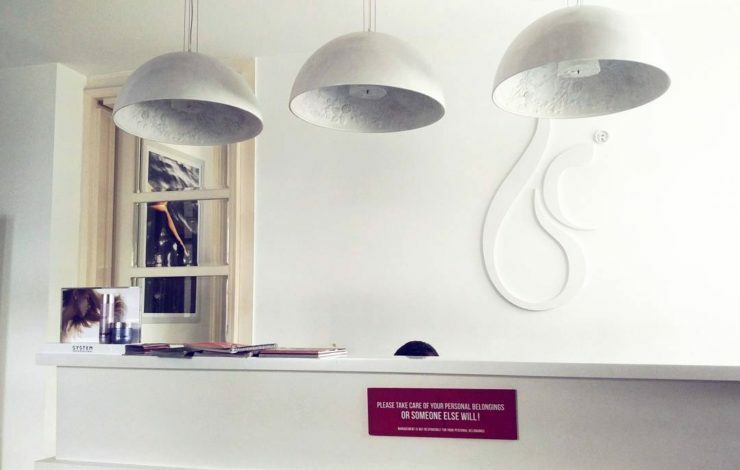 They also make sure to send you a design mock-up to see if you like it before going ahead with the final product. Take a look at the process.. 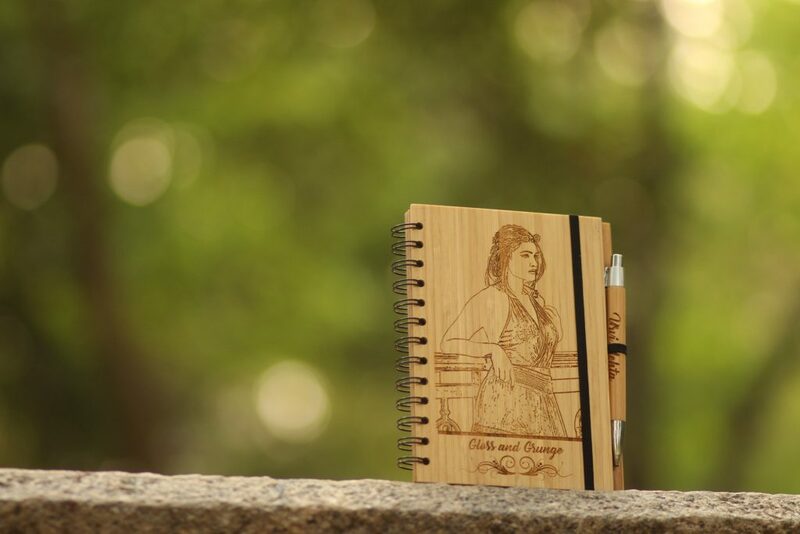 Enough said about Branded Notebooks, Woodgeek also has Wooden notebooks that can be customized with your favorite message, quote, picture, the options are endless. Don't you think this is an amazing gifting option as well. 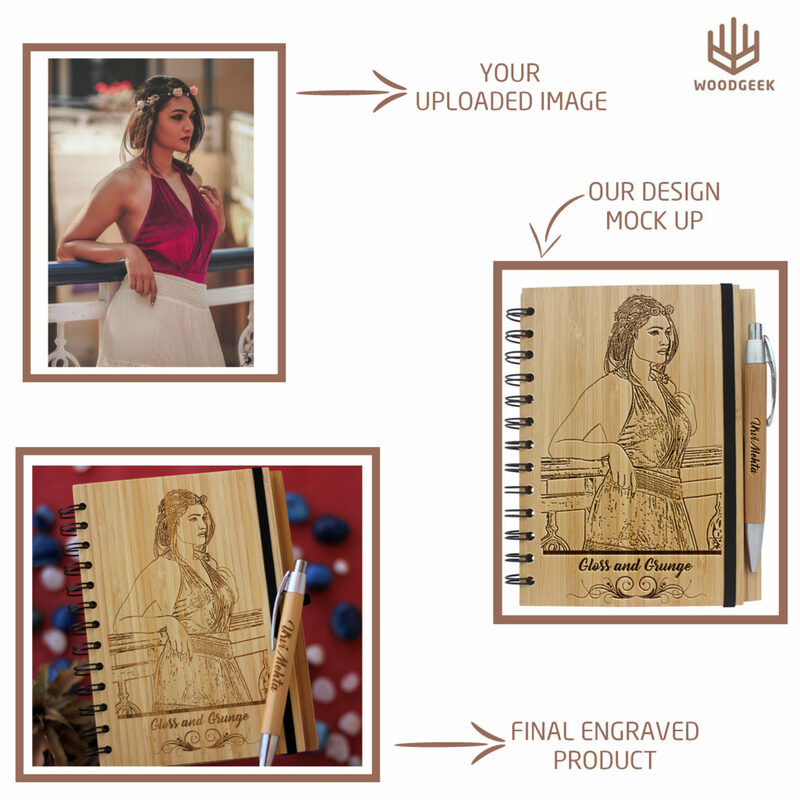 You could customize a Bamboo Notebook with a Birthday/Anniversary message, A beautiful family portrait, A message of love and give them to your Parents, Spouse, Partner, Sibling, friends, anyone and break away from the mundane option of cards. 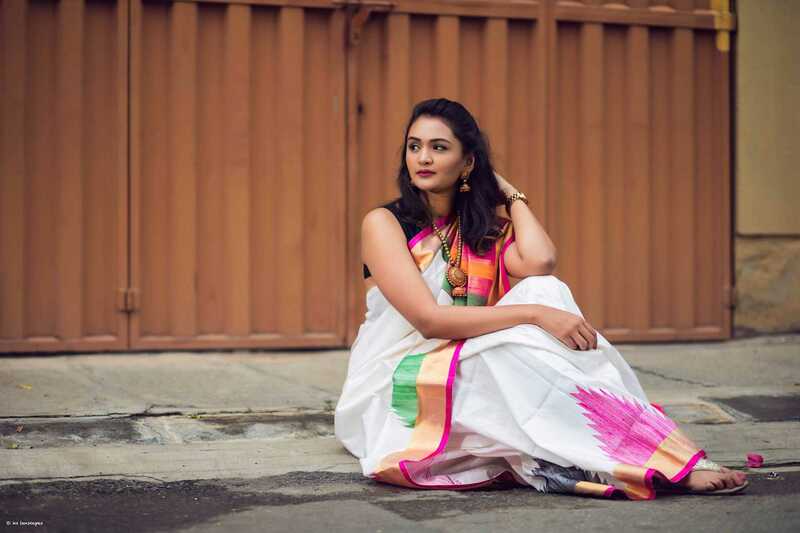 Apart from these Customized notebooks, Woodkgeek also makes custom engraved wooden phone cases and the coolest wooden sunglasses with polarized frames and guess what, woodgeek's wooden sunglasses are so perfect that they were quite a rage on the runway at Lakme Fashion Week this year. 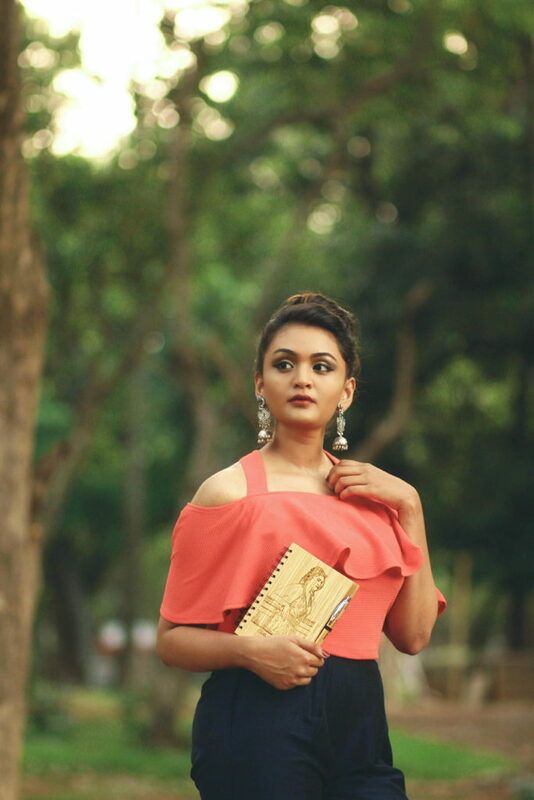 I have thoroughly fallen in love with my Branded Notebook and use it to write down my shoot dates, blog-post details and dates, concepts, to-do lists and what not and I love love love it. Makes me feel like I will forever have a memory engraved no matter how my brand takes shape. Go get yours on woodgeekstore right now. I have taken up the task of penning down 3 posts in 3 days, so come back here tomorrow for another one. IUntil then, XOXO! 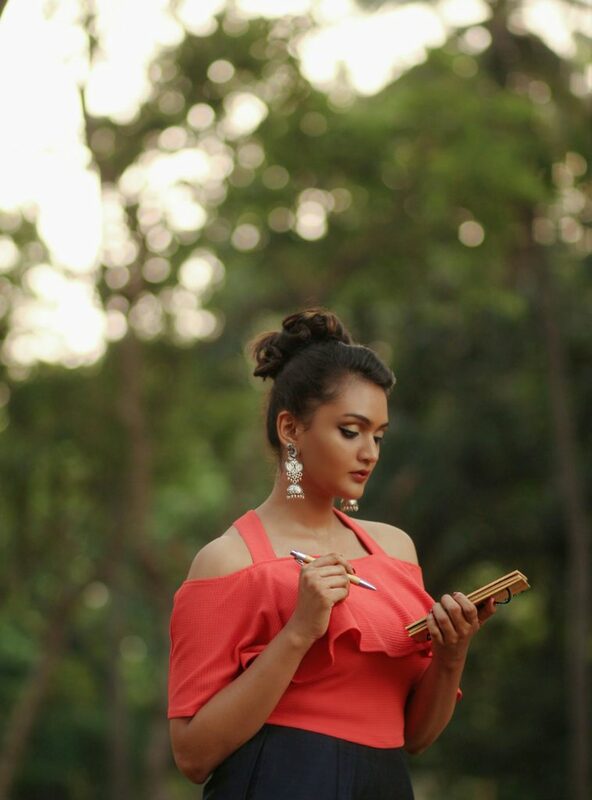 Concept and Styling : Your's Truly. Find me on Instagram @glossandgrunge and Facebook gloss and grunge . 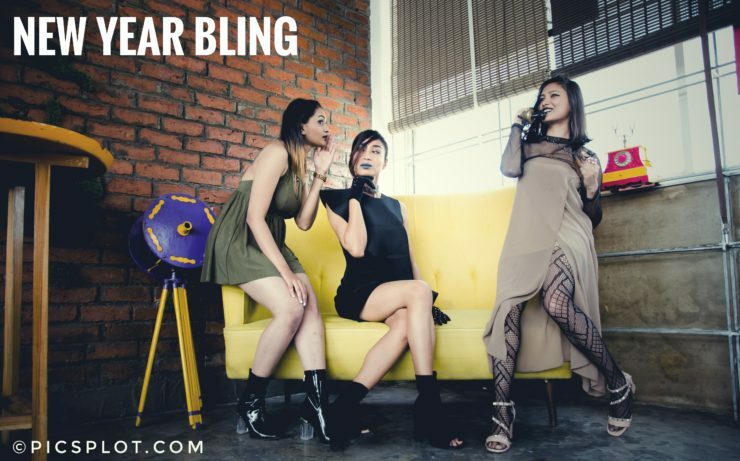 NEW YEAR BLING, A Digital Collaboration !